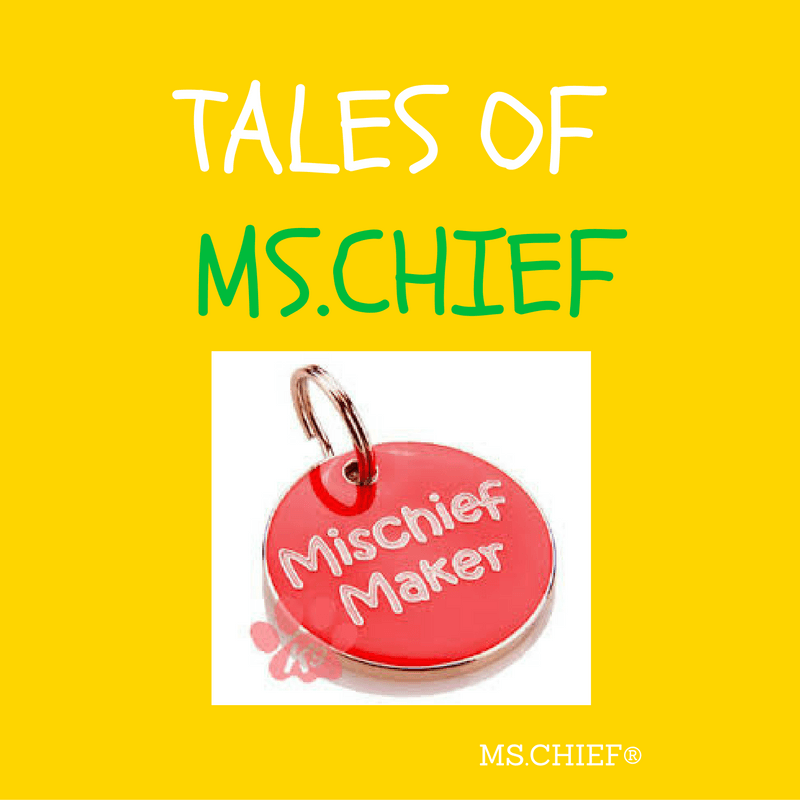 Tales of Ms.Chief – The Addict? Everyday we get a vibrant new member joining BM. Say a happy hello to @_Ms.Chief. Enjoy the first of many tales to come! On and on I gobbled greedily like I would die if I did. I could feel the drops slowly reducing with the knowledge that I’m almost at the end of this mind blowing taste bud fire cracker. Sweet Jesus! When I was done, I slowly wiped my lips with a satisfied grin on my face. Staring at the empty bottle of Coke with longing, i knew that nothing tastes better!